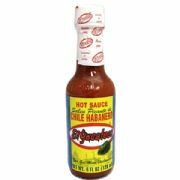 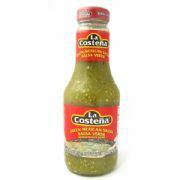 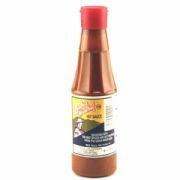 Valentina Yellow Label Salsa Picante is one of the best selling chile sauces in Mexico. 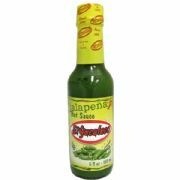 It is spicy but it is renowned for its flavour rather than heat - think citrus with a spicy after taste. 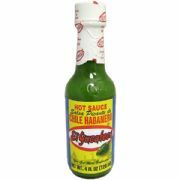 Also available in an extra hot, black label version.